The more you learn about North Korea, the uglier the picture gets. This is a brutal, backwards, repressive regime, one that would make Hitler proud. If you're inspired to get involved and give back, here are some resources. 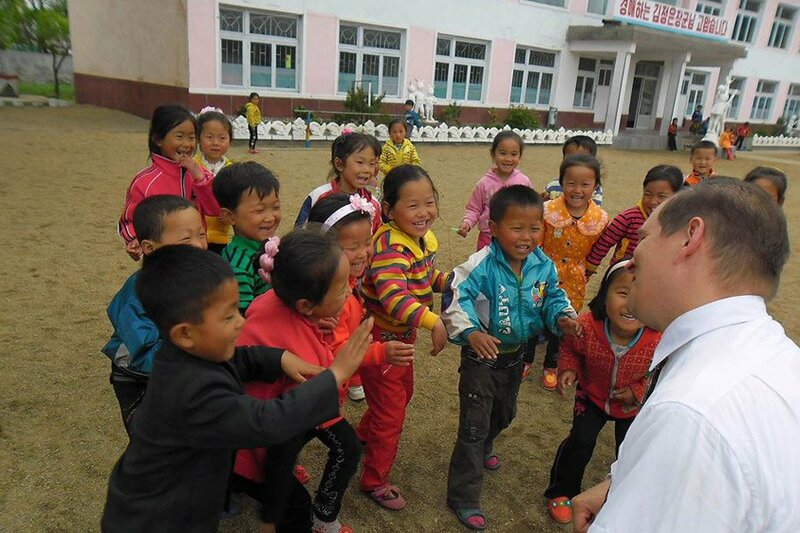 HHK endeavors to assist North Koreans in crisis by providing famine relief as well as assisting North Korean refugees in China. A non-partisan coalition founded in 2003 to work for the freedom, human rights, and dignity of the North Korea people. A non-partisan citizen group based in Japan dedicated to the support and protection of North Korean refugees in China and Russia. People for Successful Corean Reunification provides emergency aid to North Korean refugees, and helps defectors become self-sufficient through mentoring programs. Informative publications available for download. A U.K.-based organization that provides humanitarian aid for children in North Korea, primarily through charitable bakeries within North Korea. The clandestine news organization comprised of local journalists reporting on North Korea from within the country. A news source based in Seoul, Korea, dedicated to peaceful unification with North Korea, one based on democracy and human rights in North Korea. ORNK broadcasts into North Korea. North Korea news and analysis editorially led and informed by North Korean exiles.